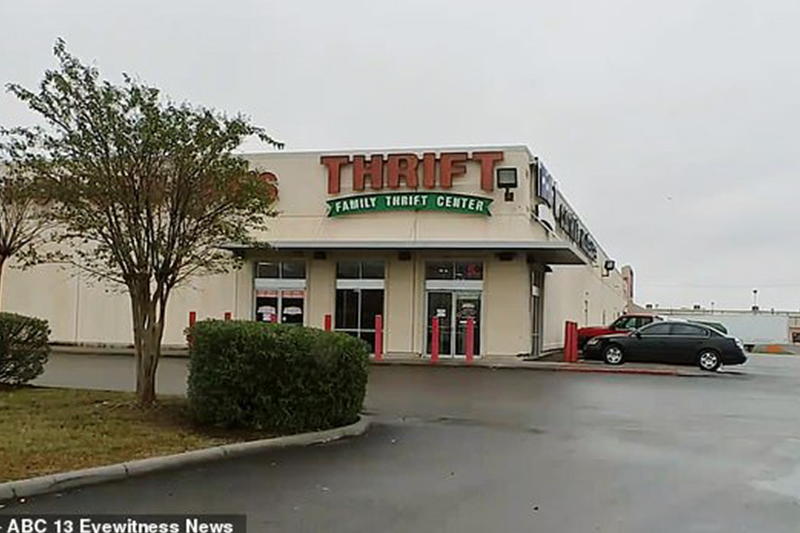 A Texas father has been charged with child abandonment Friday after his six-year-old daughter strangled her one-year-old brother with a seat belt while he left them alone in a car to go shopping for an hour and 40 minutes. Adrian Dreshaun Middleton, 26, from Houston was arrested last week but on Monday was no longer in police custody in connection with the May 20 incident where Adrian Middleton Jr. fell victim to a homicide by strangulation. The dad told law enforcement he gave the youngsters snacks and water, turned on the air conditioning and played a movie before leaving them alone in the vehicle for only 30 to 45 minutes.